"Paisley Fellowship Band" is a community brass band based in Paisley. We have open brass band practices every Friday at 7:30pm. We practice at Paisley Salvation Army, Mill Street, Paisley. Instruments and percussion are available now (FREE loan). ALL WELCOME (learners, beginners, experienced). Contact Lindsay McGregor 07557 819173 or turn up on Fridays at 7:30pm. No membership of The Salvation Army required, no commitment, come and enjoy learning and playing brass/percussion! Practices are FREE. 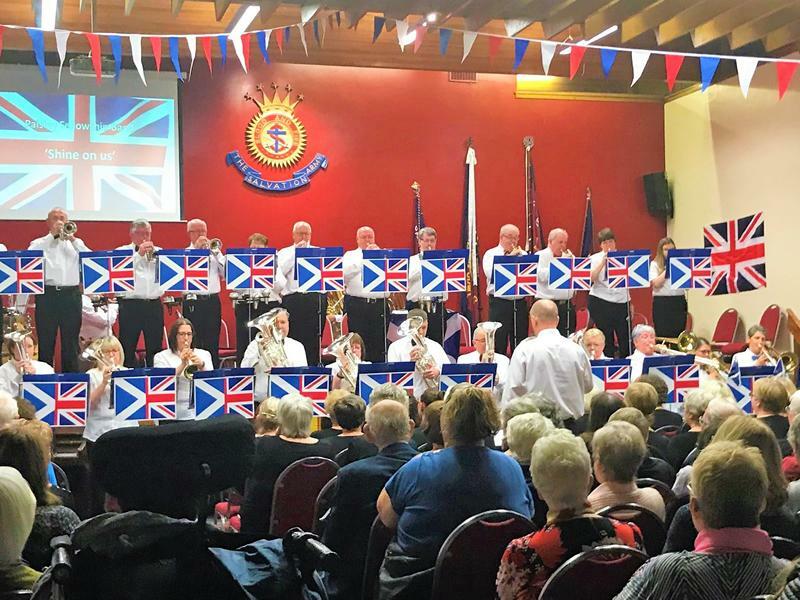 While we take every opportunity to ensure the details for Paisley Fellowship Band - Open Practice are accurate, we always advise that you contact the event organiser before setting out for the event to avoid disapointment.